Aaj Ka Ye Ghar is a 1976 Indian Bollywood social film released on 1976. 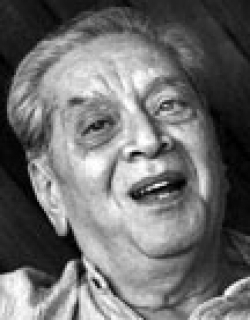 The film is directed by Surinder Shailaj, produced by Jayamala under banner named Adarsh Arts. Tells of the trails and trubulations of middle class family. The happy family of Dinanath is plunged into sorrow, when his younger brother takes up to neafarious business, his own mother deserts him and due to falsification of account in his office he is sentenced to jail. However, the sincerity of purpose and honesty of heart ultimately triumphs. 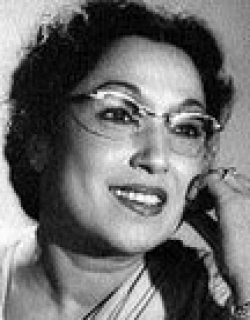 Dinanath is made an equal partner by this boss. Check out this page for more updates on Aaj Ka Ye Ghar. This page provides latest and updated information about Aaj Ka Ye Ghar (1976) movie which released on 1976. 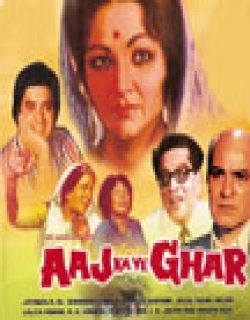 Aaj Ka Ye Ghar (1976) is directed by , produced by , starring .We have also provided 0 trailers and videos, 2 photos, 25 user reviews, and 0 critic reviews.Aaj Ka Ye Ghar (1976) has received 1 rating from user reviews.The overall rating of Aaj Ka Ye Ghar (1976) is 20 and movie is 1.You can review, like, dislike this movie and also can add to favorites. You can also find information on showtimes, CDs, DVDs, online rental, online free watching.